Program leader in television, entrepreneur, writes books about health, diet, exercise and about choosing the right thoughts. Lecturer. 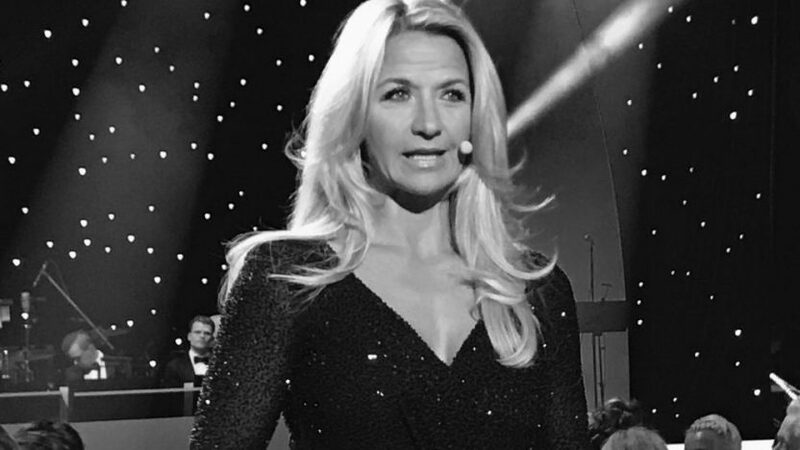 Kristin started her television career in 1991-1992 as the weather presenter for TV3 Norway that was transmitted from the head office in London. In December 1993, as the youngest person ever, she won the prestigious “Hyland Priset”, (television award) for Sweden’s most popular TV personality and she also won “Aftonbladet TV Award” as Sweden’s most popular female TV personality in 1993. Since then, it has rolled on with various TV productions like big live galas to documentaries and Nyhetsmorgon on TV 4. “For me, it’s all about choosing the right thoughts. If I can do that I make better decisions, I can more easily accept challenges and I choose the exercise and diet that is good for me. We are all different. Soon, I’ll tell you more about my new exciting project “Under The Same Sun”. I was asked several times about writing a book. At first, I didn’t dare to but now I’m on my third book and it’s so rewarding to be able to express what works for me to meet the day. Klustr is the app that helps us simplify and plan our daily lives. With Klustr we can organize the day, the weeks and the future with the ones we have closest around us. Kristin has been an ambassador for the CancerRehabFoundation since the autumn of 2016. 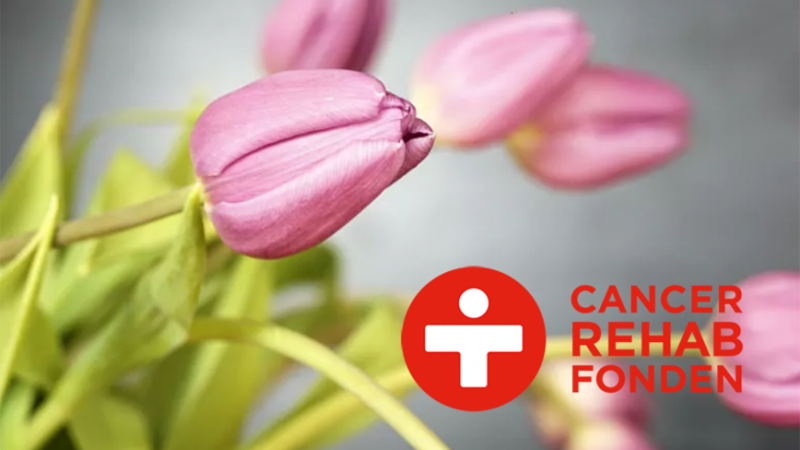 The CancerRehabFoundation is a non-profit organization dedicated to helping people return to life after cancer. Do you want to join? Your gift makes a difference, give a one-time gift or become a monthly donor.